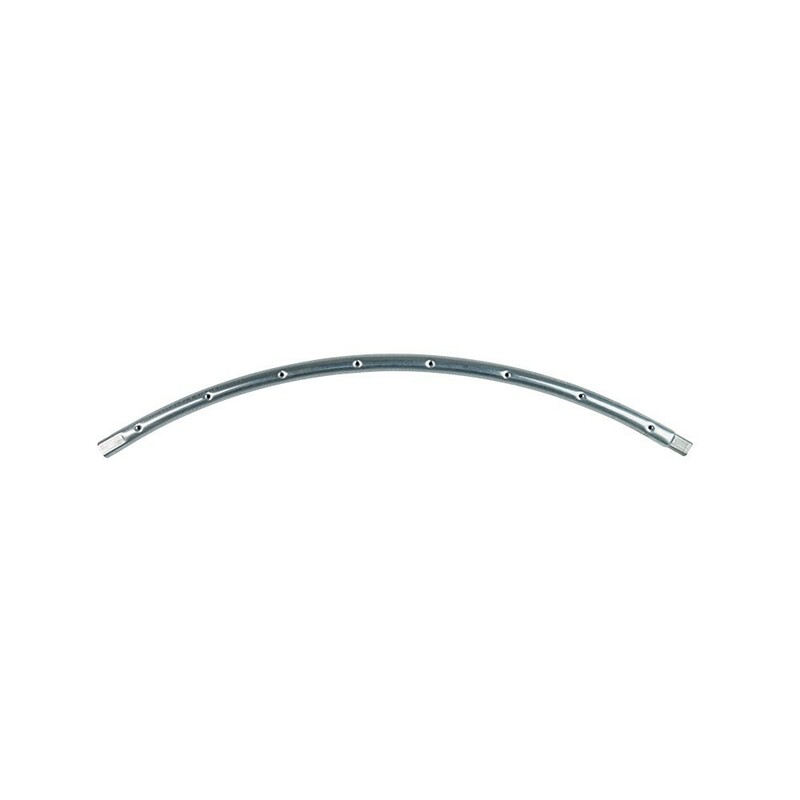 This spare part replaces the damaged circular steel framework on your Jump’Up 300 trampoline. With this circular component, you will not need to buy a brand new trampoline for your children. - This circular piece of framework has 9 holes where you can attach springs and has been hot-dip galvanised: this treatment durably guarantees a rust-resistant framework. 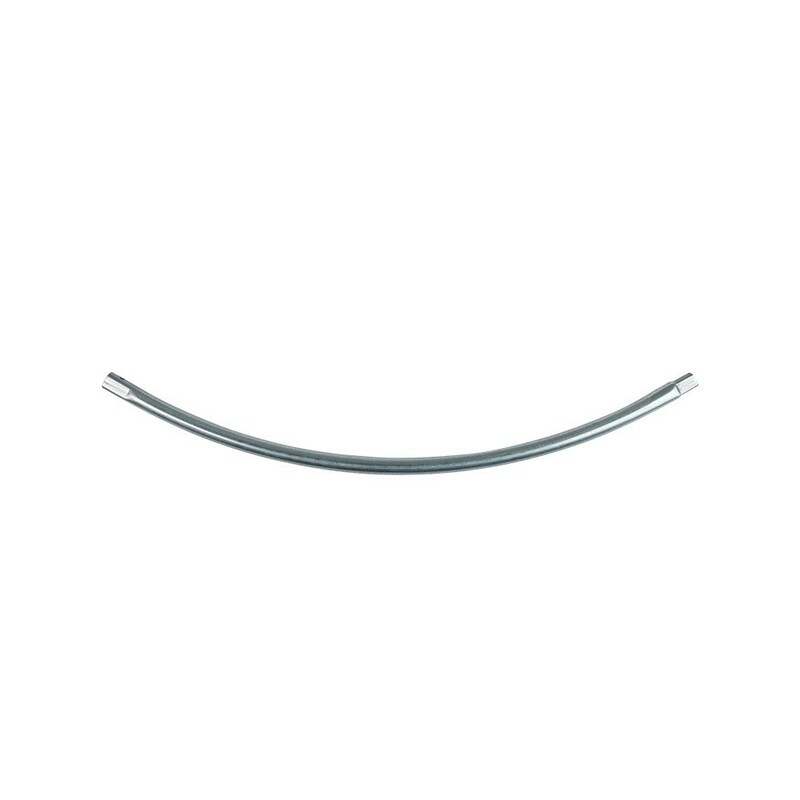 - The tube measures 38 mm in diameter and the steel is 1.5 mm thick. These characteristics make the trampoline more durable when being used all year round by both adults and children. - This spare part is only adapted to the Jump’up 300 from France Trampoline’s range. - The circular components and the feet of our trampolines are fitted together using T-junction components, avoiding any soldering which would weaken the steel structure of your trampoline. They give maximum solidity to the whole structure. Warning: the springs and T-junction components are sold separately.